60 Minute Massage Only $99! Add A Half Hour For $40! Our 90/90 Combo is our most popular package at Leesburg Spa as you receive a FREE Eye Treatment. 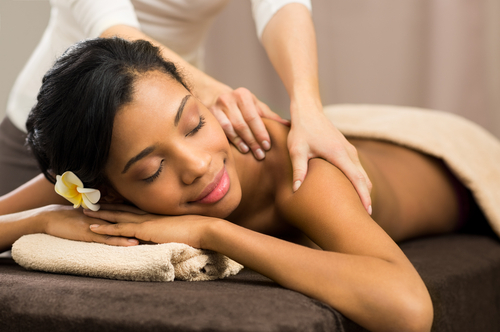 Check Out Our Spa Deals, Packages & Monthly Specials! Leesburg Spa – Where the Locals Go! Our aesthetics staff offers hydrating and anti-aging facials, as well as clinical aesthetics in a relaxing and therapeutic environment.